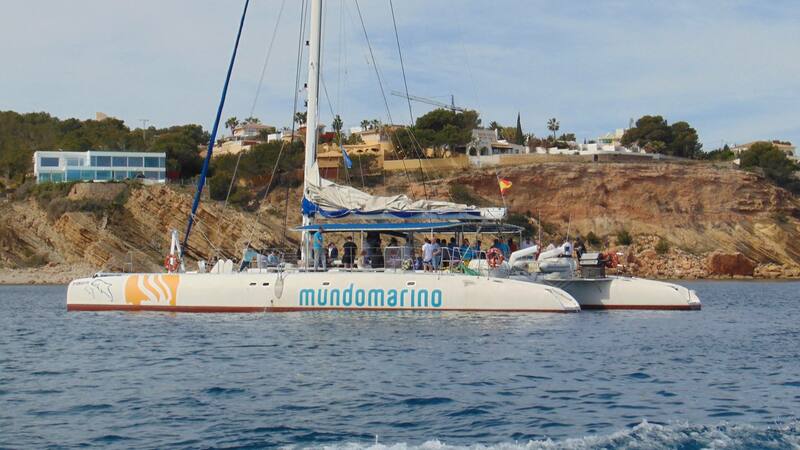 Board the catamaran at 09:45 from the port of Calpe and begin your day of chilled-out fun. 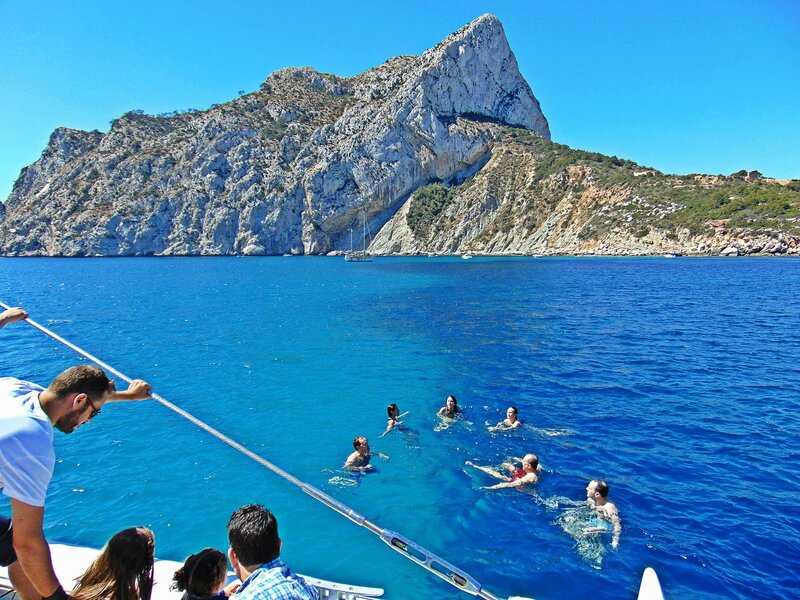 Sit or lie on the catamaran’s net floor whilst you relax and enjoy the beautiful coastline with its coves, crystal clear waters and rocky cliffs. 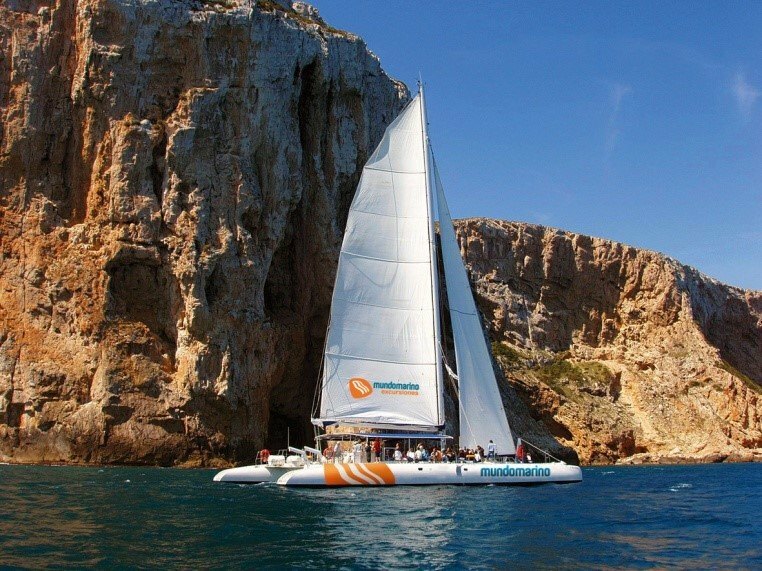 Board the catamaran at 09:45 from the port of Calpe and begin your day of chilled-out fun. 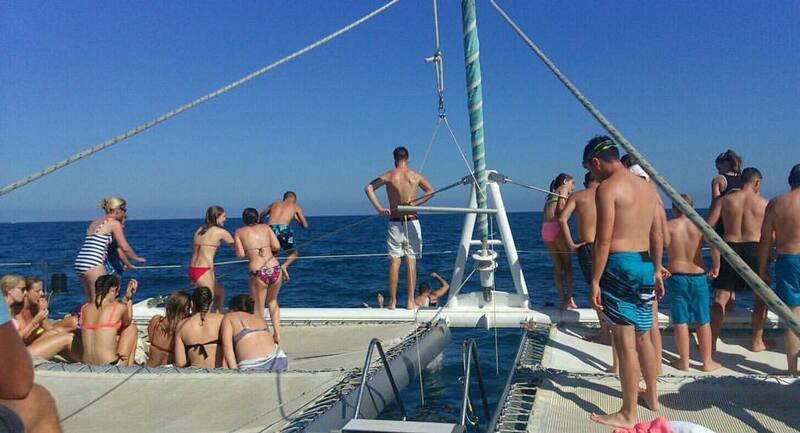 Sit or lie on the catamaran’s net floor whilst you relax and enjoy the beautiful coastline with its coves, crystal clear waters and rocky cliffs. 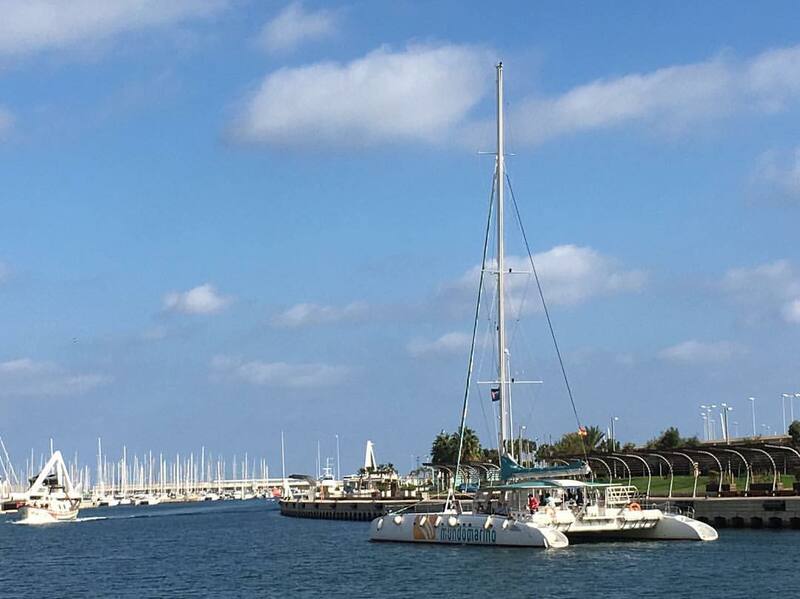 The catamaran will anchor in one of the secluded coves, where you’ll be able to jump into the water and enjoy a swim or a bathe. 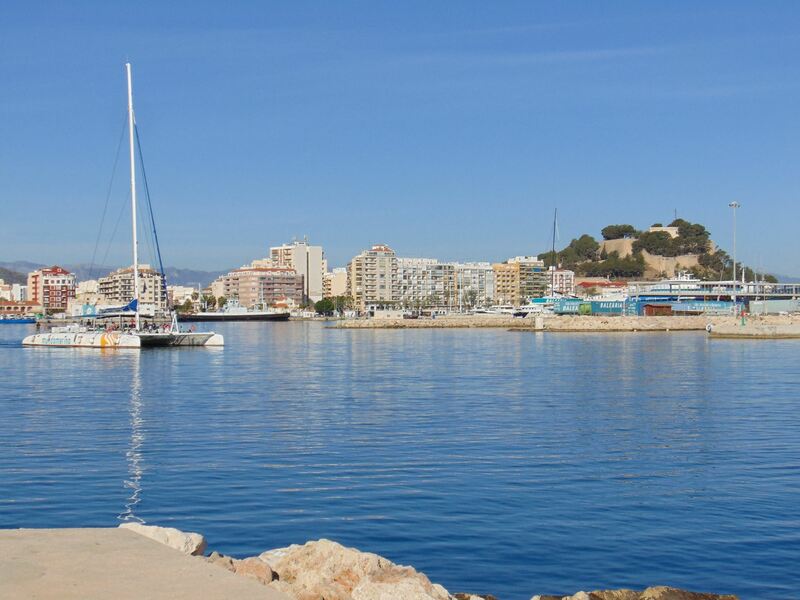 The trip includes a barbeque lunch comprising of mixed salad, BBQ chicken breast & pork fillet, bread, fruit and a drink (beer, sangria, water or soft drink). 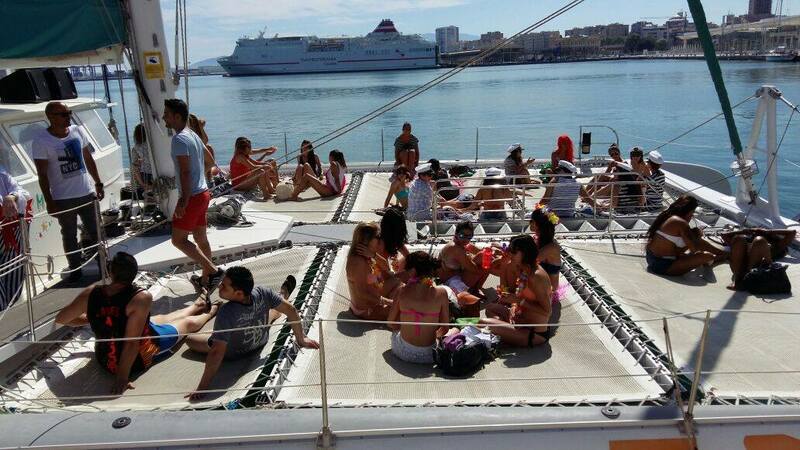 If you want to enjoy a few drinks, the bar on board is open all day. Remember to take your towel, swimwear and sun protection. Tickets not currently on sale.